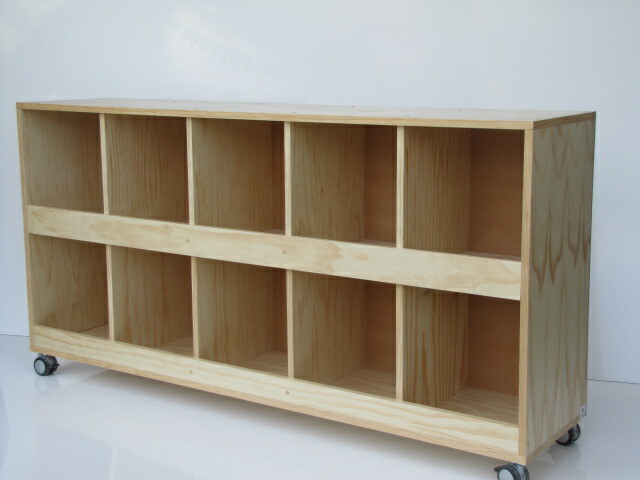 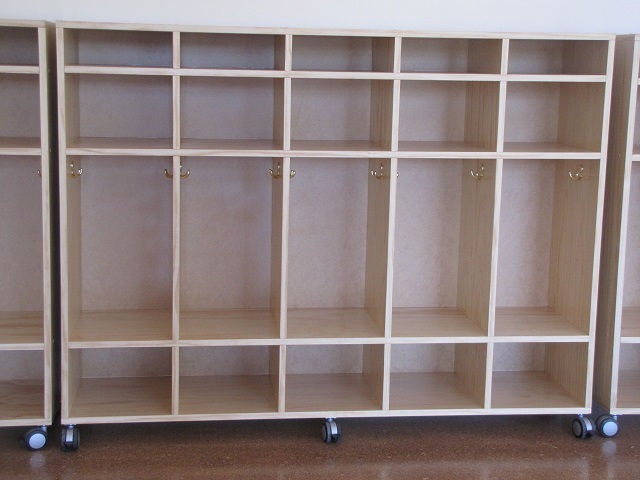 T. & P. manufacture several configurations of our popular lockers, comprising of 1 compartment to multi compartments to store bags, shoes, double hooks for coats, hats, information folders. 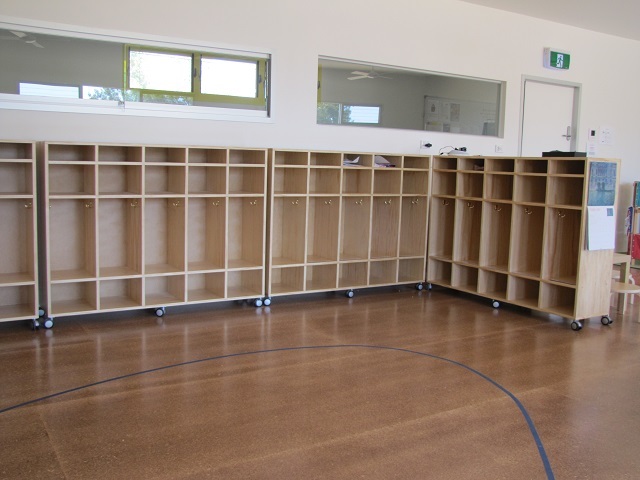 A place for everything which makes for a tidy entrance to any Centre. 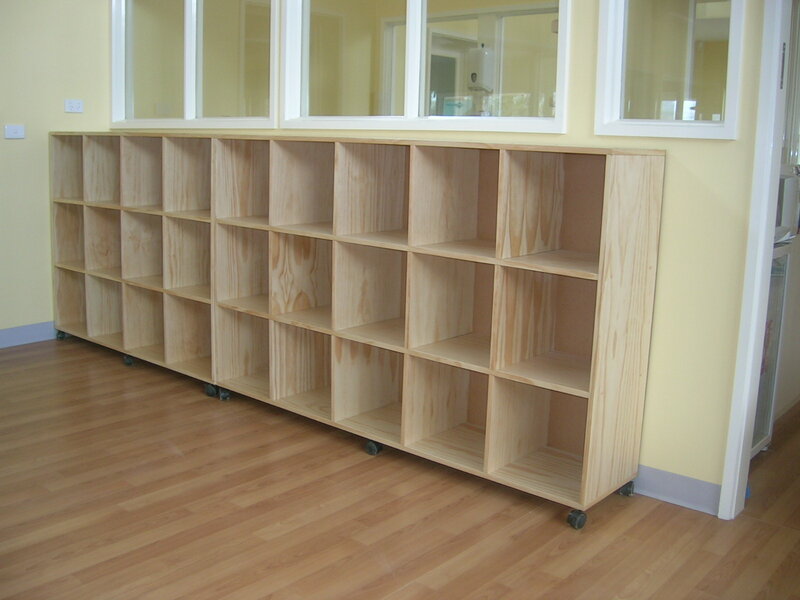 A very strong and sturdy construction - we can be flexible with your needs.